From the team that brings you your favourite magazines – Chat, Pick Me Up!  and Chat It’s Fate – LifeDeathPrizes.com is the website for those who can’t get enough of real life! Packed with the most sensational, must-watch videos, the most gripping real-life stories, fun boredom-busting quizzes and lists, and the best budget buys, there’s always something to keep you coming back for more. Learn Chat Mag Bingo’s bingo lingo and you’ll have so much fun!